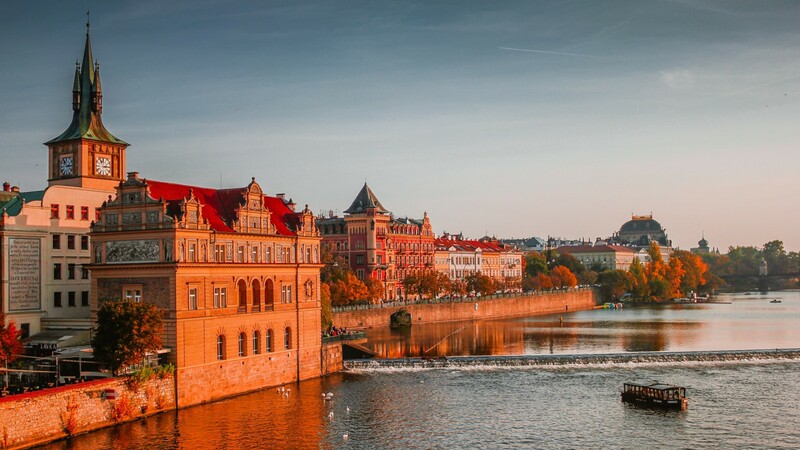 Seen from any angle, it looks as though the Czech capital has leapt straight from the pages of Grimm’s fairytales... and this magical masterwork of extravagant gothic architecture and culture will take you on a memorable journey. Walk the winding cobblestone streets en route to its majestic castle. Watch the world go, pilsner in hand, from a bar in Wenceslas Square. Or soak it all up from the banks of the mighty river Vltava. Almost 30 years since it opened its arms to the world, Prague is enchanting new generations.